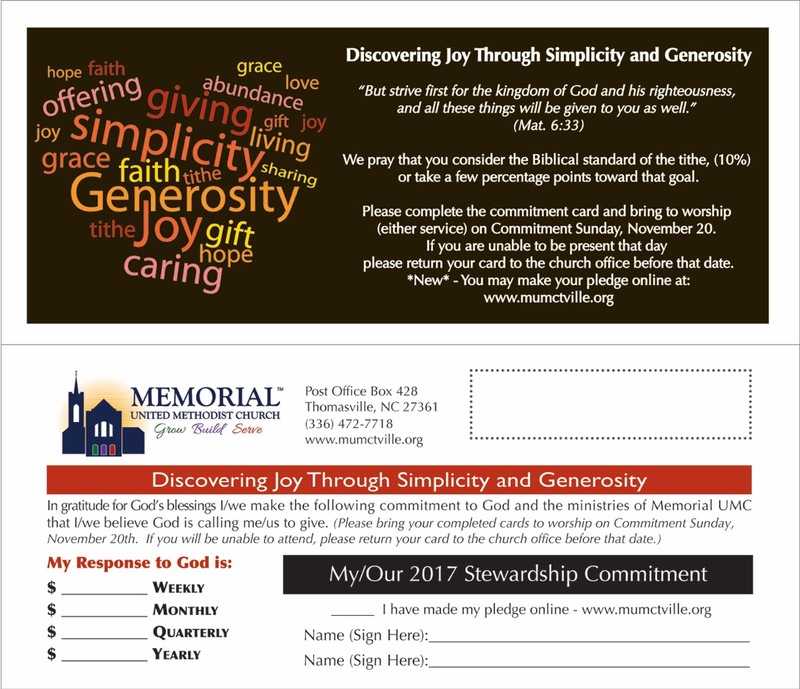 Stewardship is an act of worship and helps to support the ministries of Memorial United Methodist Church as we fulfill our call to GROW in faith, BUILD relationships, and SERVE all people. Giving to Memorial UMC, whether you give of your time, your talents, or your gifts or your presence, should be seen as a response to God’s love. Place it in the offering plate during Sunday morning worship. Take it to the church in person and give to our Financial Secretary, Peggy May. 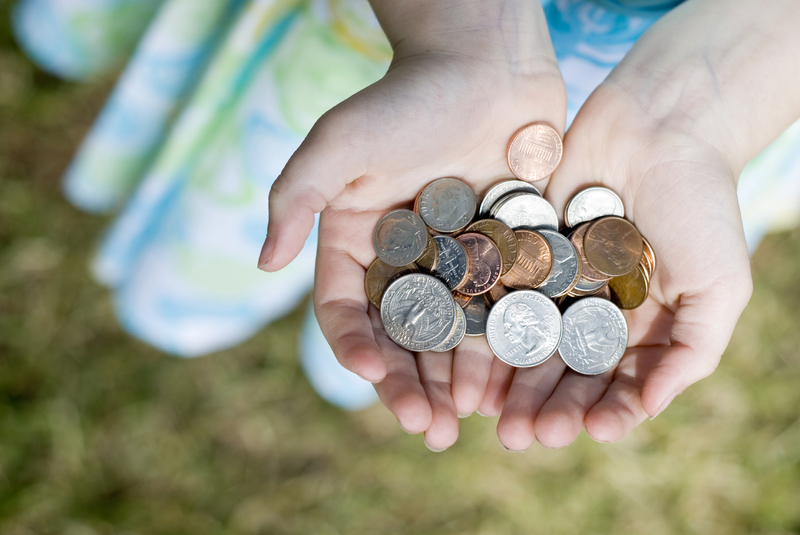 It is often helpful to keep track of your giving through the year. Although quarterly statements are provided to all who give to our church, from time to time you may want to have up to date access of this information (which Peggy May can provide, but an even more convenient way to do this is by creating an ONLINE PROFILE HERE. This profile is updated on a weekly basis and can be accessed by you at anytime. As an added benefit, any contact information found on this profile can be used to create correspondence between you and the church. PLEASE NOTE: The financial information that you provide in this profile is handled by a safe and secure service (it will not be stored on the church servers) and only you and our church financial secretary will be able to access this information. Not even the pastors have the authority to access this information. In addition, the contact information that is provided will be limited to staff use only.